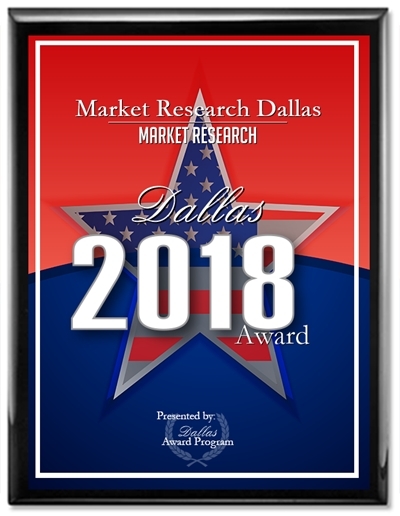 Market Research Dallas was given the 2018 Dallas Award in the market research category! Market Research Dallas has been a staple in the North Dallas area for generations. Although a small company, we have focused on expanding our operations to support our clients market research needs across the nation. We are committed to our clients with growing trust over time. 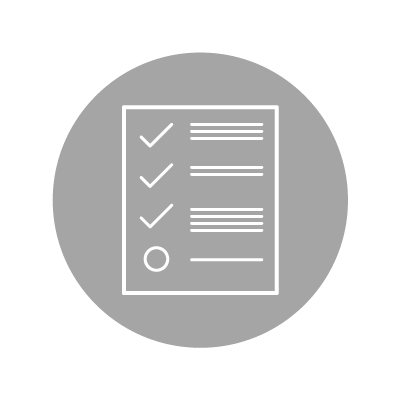 Market Research Dallas is committed to cost-effectively meeting the needs of our clients through professional, seamless, and on-time market research services. Click the icon above to see all of our services. Our hearts are in Texas, but our business is everywhere. Centrally located, nationally minded.